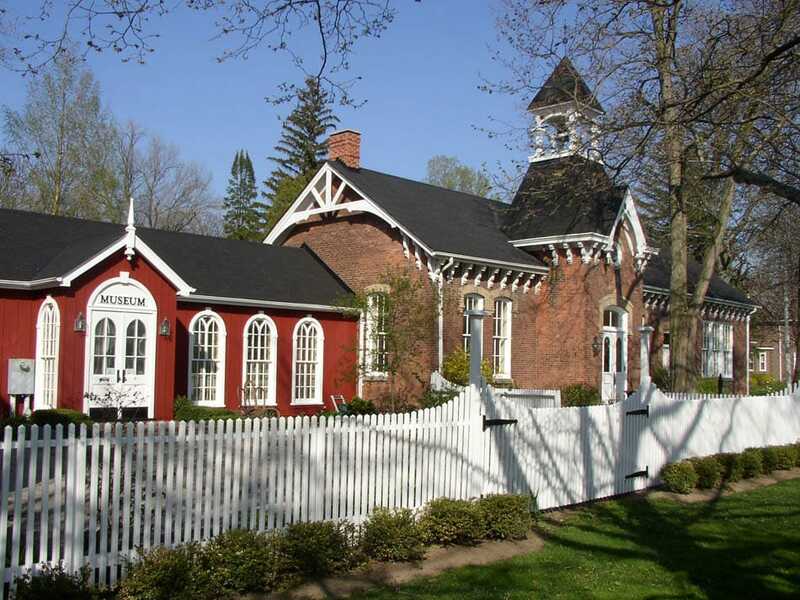 Established in 1895, the Niagara Historical Society is dedicated to understanding the history of Niagara-on-the-Lake. The most important aspect of the work of the Society is the maintenance of the Museum collection which began in 1896 and is one of Ontario’s most important collections. Plan a visit to the Niagara Historical Society Museum to discover the unique stories of historic Niagara-on-the-Lake. Located 20km north of Niagara Falls, Niagara-on-the-Lake provided a new home for refugees, was the capital of Upper Canada, was in the middle of a war zone and visited by millions as a place of recreation for over 100 years; these stories play a major role in the development of Canada. The Niagara Historical Society & Museum houses one of the finest collections of early Canadian artifacts and archives. Visitors today are treated with one of the most extensive collections, reflecting the history of one of the oldest settlements in Ontario. A Census conducted by Col. John Butler records 84 settlers along the western side of the Niagara River in 1782, by 1785, 800 inhabitants of Irish, Scottish, English, German and Dutch descent are found in Niagara. Today the Museum is open 7 days a week. The Museum features a gallery dedicated to 10,000 years of the town’s history, a War of 1812 gallery, the Carnochan gallery and a temporary exhibition gallery. Call the Museum for details of exhibitions and events or check out their website. The museum is closed on the following holiday’s: Good Friday, Easter Sunday, Thanksgiving day, and during the Christmas season between December 18th and January 1st.